My daughter just got a new car too. 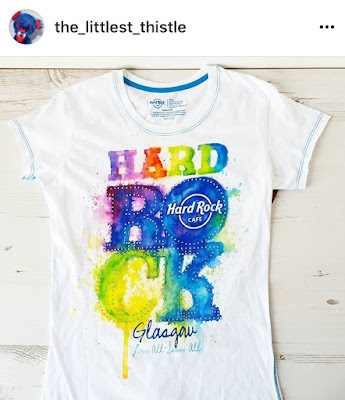 She's in her early 50s and said she had to get it while she was still young enough to learn all the bells and whistles. Have fun with it. Love your mug. I'm one too. FABULOUS mug - where did you find it?!?!?? I need one and I need one for my son and one for my best friend!!! I want a car like that! Birthday greetings are the best, even if from a car! 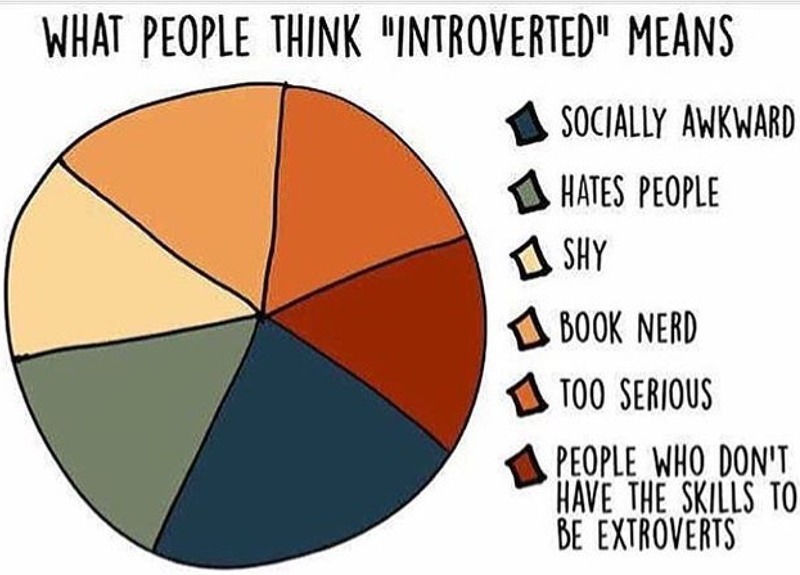 I want to share the introvert pie graph with a few people. We went to a Minnesota Amish auction this week and must show you a hand sewn quilt I got. You will appreciate it. First off I'm not sure how I feel about my car knowing when my birthday is and then constantly reminded me. 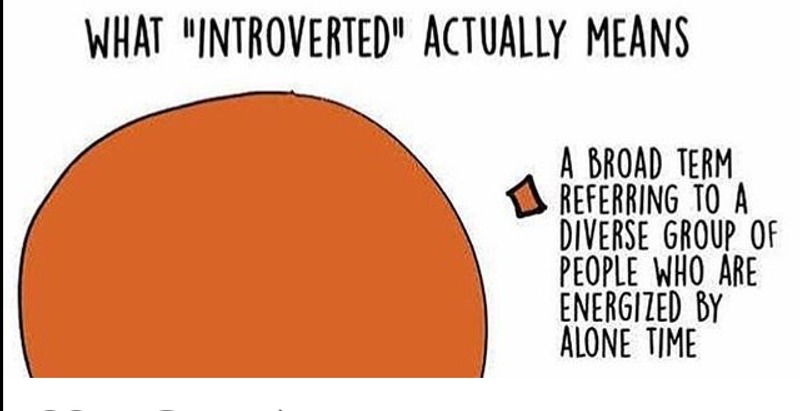 Next, I love the introvert graphic. 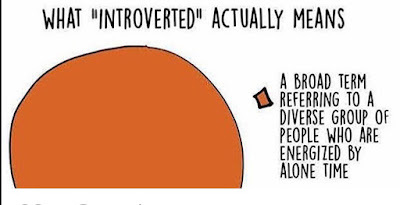 I'm an introvert too and the second definition really defines me quite well. Lastly, I love your mille block and agree I like the second version much better. One day maybe I'll try making one. I bought the book and love the big quilt but just can't motivate to actually make one. Love the 'frame' that second Hexie version creates. 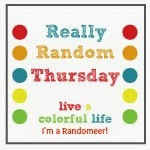 My hubby is the most introverted person I have ever met, and super intelligent. He qualifies for the third graphic not shown which reads "Introverted can mean all of the above, at the same time. And that is the only multi-tasking I do." Ha ha, I think your car loves you, too! Your quilt looks so good in the photo, and I'm proud of you for teaching the class! If only I could be there, I would! Been thinking about you, Cindy, and hoping things are going well. Love your Milifiore block....and your choice. 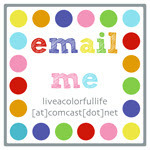 Fun post of all sorts of things going on in your life--so many to keep you busy! I'm glad you've put Mark to work...makes all of us with non-retired husbands quite jealous! Orange and blue, orange and blue! Love how quilting bring out the introvert in me. It's like my personal peace, social silence time. Love the mug. Thanks for sharing your work with us!